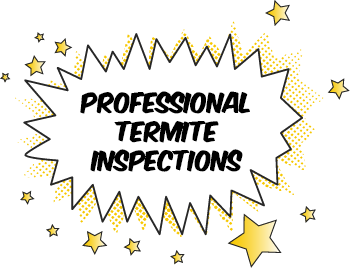 Schedule Your Termite Inspection Today! Termite damage costs more than 5 billion dollars annually, which is why a professional pest inspection is required by most lending institutions. When your reputation is on the line, you need a qualified Termite Inspection Company with a reputation for excellence – you need PestMax!® Our detailed Real Estate Pest Inspection Reports give you all the information you need to inform your clients in regard to current termite infestations, as well as giving them a heads-up for potential infection areas. Real Estate Termite Inspections that stop costly decisions. Not knowing the answer to this question can be a costly mistake. Protect your reputation and ensure your client’s trust with a full Termite Pest Inspection. We evaluate species wings, antennae, and body structure and provide you with identification on-site. 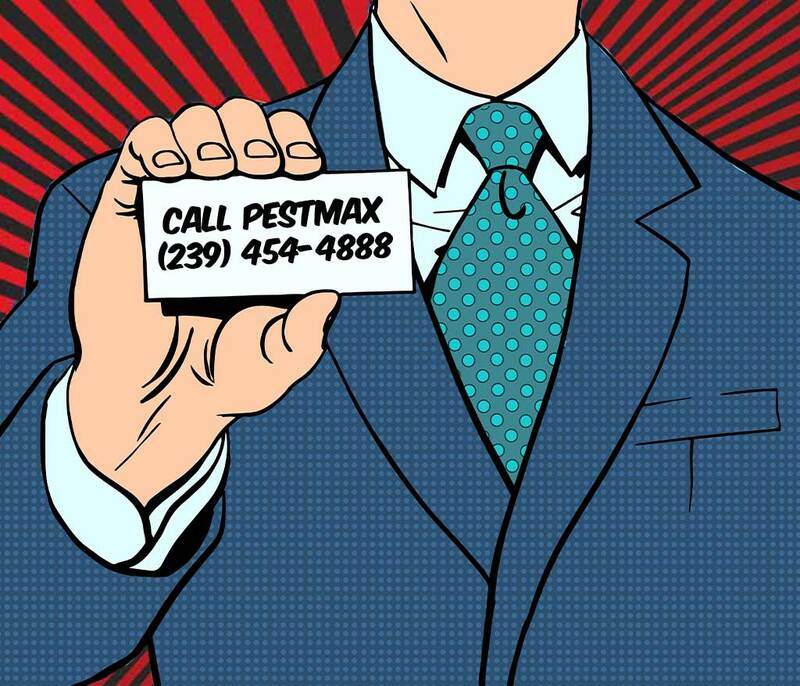 Save yourself the trouble and work with a Full-Service Pest Control Team. 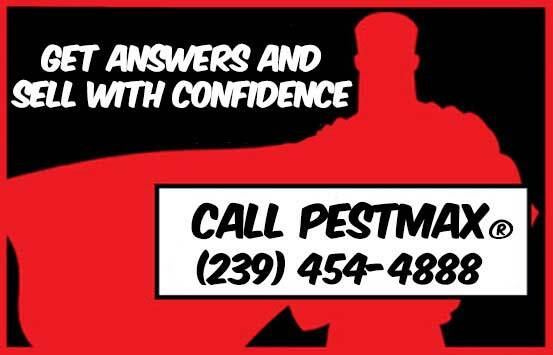 The Pest Control Superheroes of PestMax®, specialize in satisfied customers and building ongoing relationships. 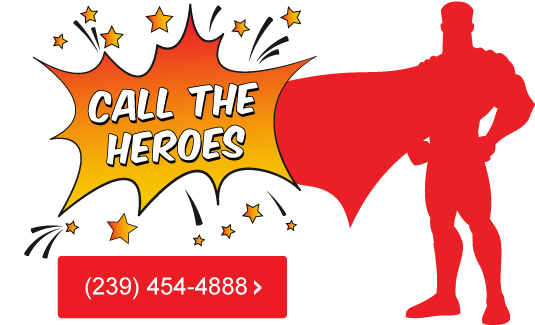 From an inspection report to pest elimination – count on us!